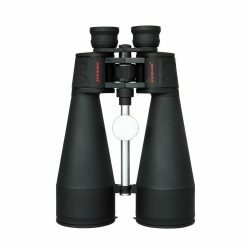 Economically priced and designed with the budding astronomer in mind, the saxon 15×70 Night Sky Porro Prism Binoculars provide hours of fun looking up at the dark skies! 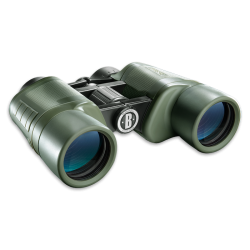 Also lightweight this pair of binoculars is a great instrument to pack along for a camping / road trip. 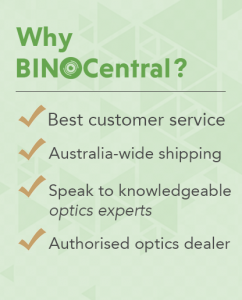 One of the brightest and highly regarded Astronomy Binoculars. Has an Extra-Large exit pupil but still lightweight for astronomical vieiwng. Designed with a black rubber armour and a large centre focus dial for sharp images. 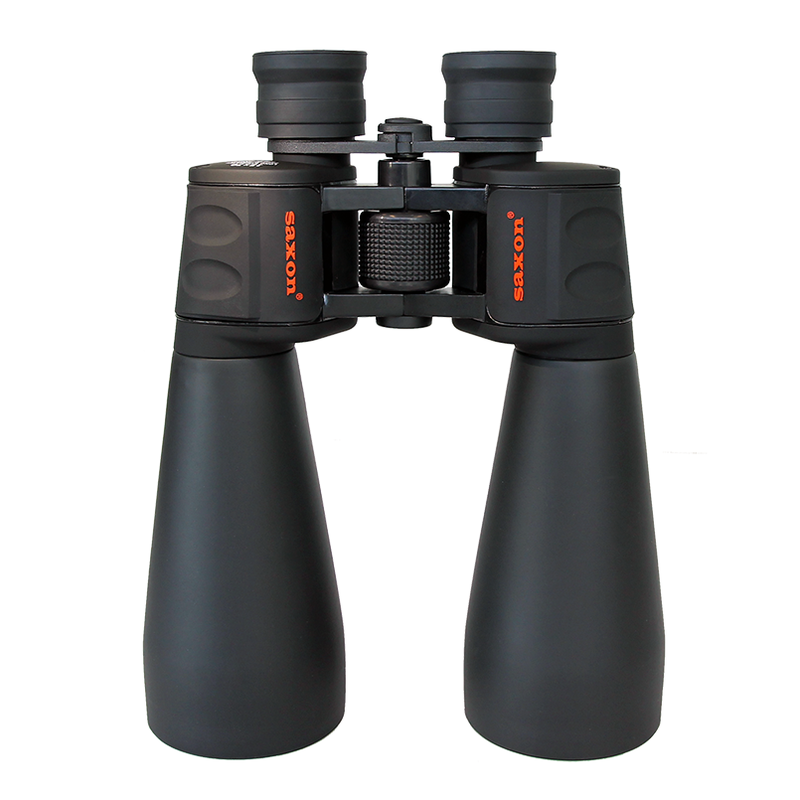 The saxon 15×70 Night Sky Porro Prism bincoulars is one of the lightest 70mm Binoculars on the market and highly recommended to compliment telescopes own. They are extremely simple to use and handle, even the kids can have fun with it! . The saxon 15×70 Night Sky Porro Prism bincoulars is covered by a 3-Year Manufacturer’s Warranty, so your investment is in safe hands!